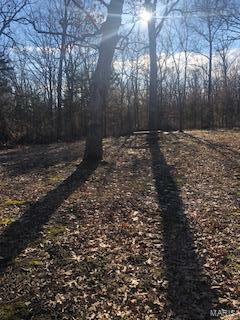 1473 Sequoya, Cuba, MO 65453 (#19005009) :: Hartmann Realtors Inc. 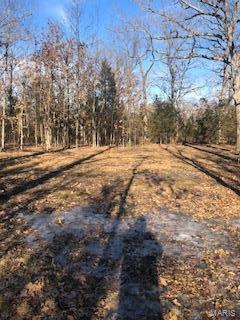 Here is a level lot inside the gated community of Indian Hills. 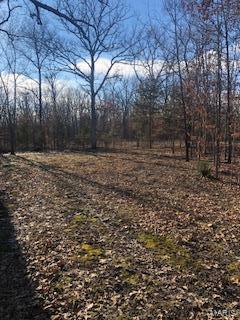 This quarter acre lot has lots of possibilities. 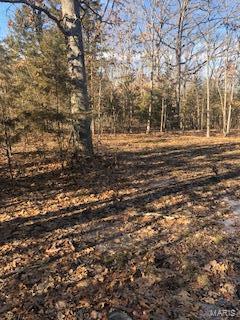 This lot is partially cleared which would make it easy to build your weekend lake home, permanent home, or just have a lake lot to enjoy. You will have access to this beautiful 326 acre lake, all within a short drive from town!